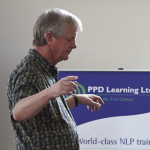 Home » NLP School blog » How can you avoid ‘bad’ NLP practice? I try and avoid focusing on negative topics, but this week I want to discuss NLP ‘s reputation – both good and bad. A metaphor I use is one of martial arts. Founders of martial arts schools are often held in a certain reverence by their students. Sadly, some teachers exploit this to their own advantage. Likewise, NLP has a group of people who have made great contributions to the field, but some of these people have propagated a negative approach, including manipulation and attempts (usually rather clumsily) at ‘mind control’. This is particularly the case with those aspects of NLP that revolve around hypnosis. 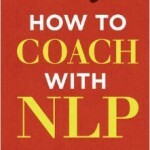 One of the early achievements in NLP was a detailed study of the founder of clinical hypnotherapy, Milton Erickson. This has been of huge benefit to many people. 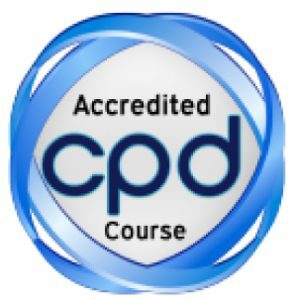 I have met and trained a number of hypnotherapists, who have found NLP’s structured approach, with specific processes for specific issues (phobias, resolving inner conflict etc.) very helpful. One told me that NLP techniques gave them specific tools to use with clients, something that was totally missing from their original training. However, I have also read about NLP hypnosis techniques being used to force things onto vulnerable people. This ranges from business sales, to attempts at manipulation by politicians and religious leaders – and on, to the unfortunate and sleazy field of seduction, as illustrated by the Tom Cruise character in the film Magnolia. A classic example is the use of the embedded command, where a section of a speech is subtly given special emphasis. “If, like me, you believe in protecting the environment and, like me, you want the world to be a better place…” If the speaker finds ways of emphasising ‘like me’, the listener will be nodding at the end, agreeing with the content, but also thinking that they like the speaker. In a way, of course, this abuse is a tribute to NLP. It shows that it works. But it is a tribute we can do without. 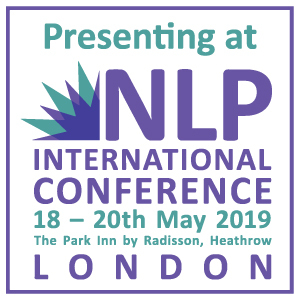 How can you tackle ‘bad’ NLP? The best antidote to bad NLP is good NLP. If you study the subject, you will notice when a man behaves strangely on a date or a politician tries to lure you into trusting them. This knowledge means you can observe them doing their behaviour and it will have no effect on you, other than a feeling of revulsion at someone trying to coerce people to do things they do not want to do. We all need to influence people, however. Where do you personally draw the line? 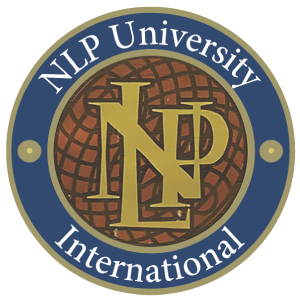 One feature of NLP is the understanding of the importance people attach to their own beliefs and values. A commonly held value is treating people with respect and honesty. Intention is important, here. I believe that most people will sense if you have an intention to manipulate them. No matter how slick your influencing skills may be, you will not be trusted. Conversely, if you have an intention to treat people with respect and honesty, this will shine brighter than any ‘technique’ you try and use on people.